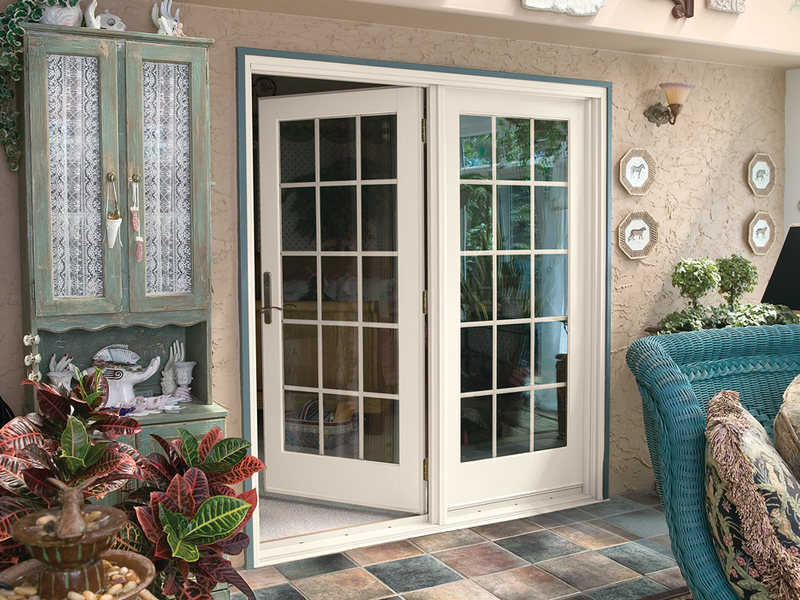 Warm light shines in through your new French patio door on a gorgeous summer morning. Swing the patio doors inward and feel the crisp, morning air surround you. Pause to smell the blooming flowers and fresh-cut grass. Listen to the birds chirping. Now go back inside and close your French patio door. All those noises, all that hot summer or cold winter air disappears. Your French patio door protects your home from the heat and sounds of the outside world with full weather stripping and tempered glass. 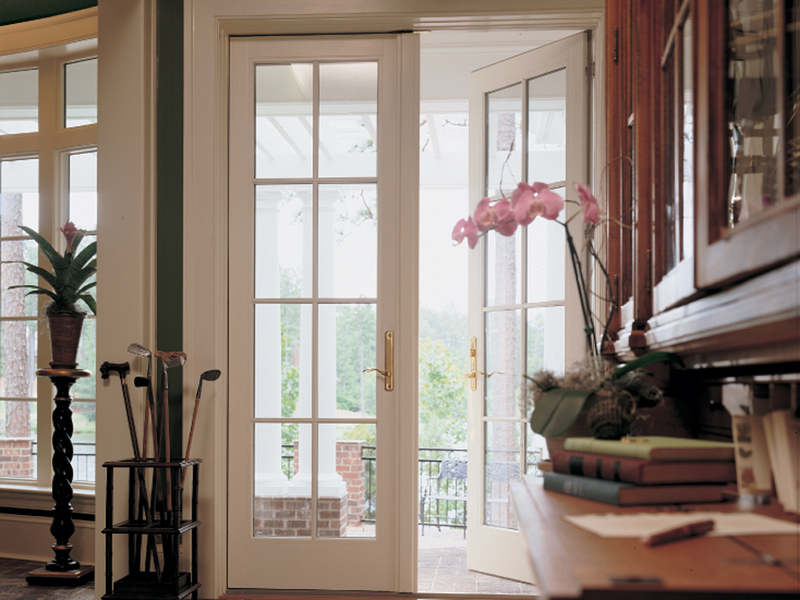 Your Andersen® French patio doors are designed to last. 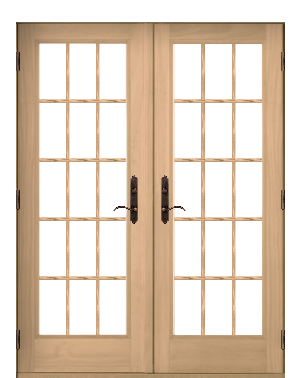 The Frenchwood® patio door is made with tempered safety glass that's four times stronger than regular glass. No matter how much you use them, you can rest assured they will remain easy to open and close, as well as protect your home from the elements for many years to come. 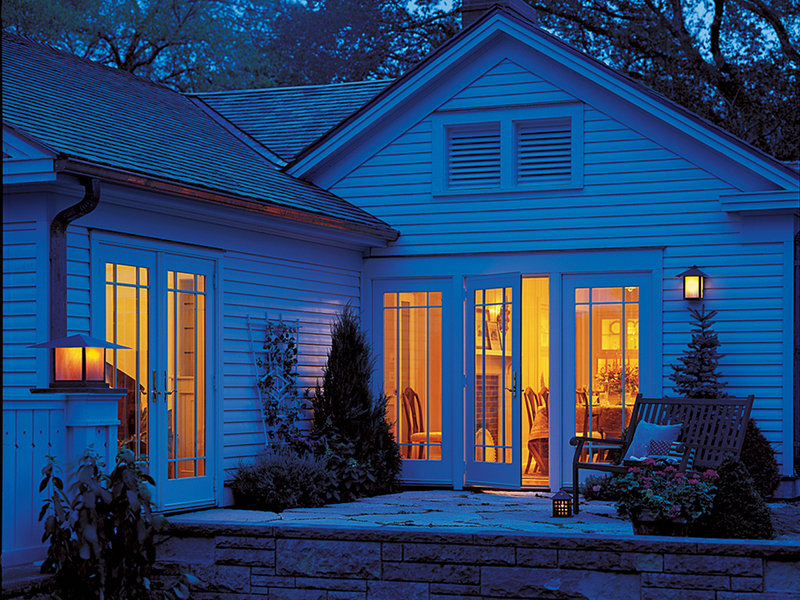 Andersen® hinged French patio doors are a timeless classic. 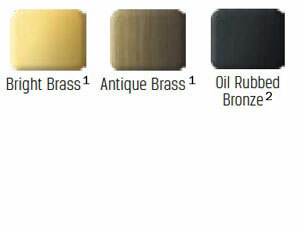 They’re available in a variety of stains, with many options for grilles and hardware. They come standard with tempered safety glass that's four times stronger than regular glass, and a Five-Point Locking System so you’ll be more secure than you would be with other patio doors. Our hinged French doors are available with both Inswing and Outswing options, Outswing doors save up to 28 feet of interior space, so they're a great fit if you’re short on indoor room. 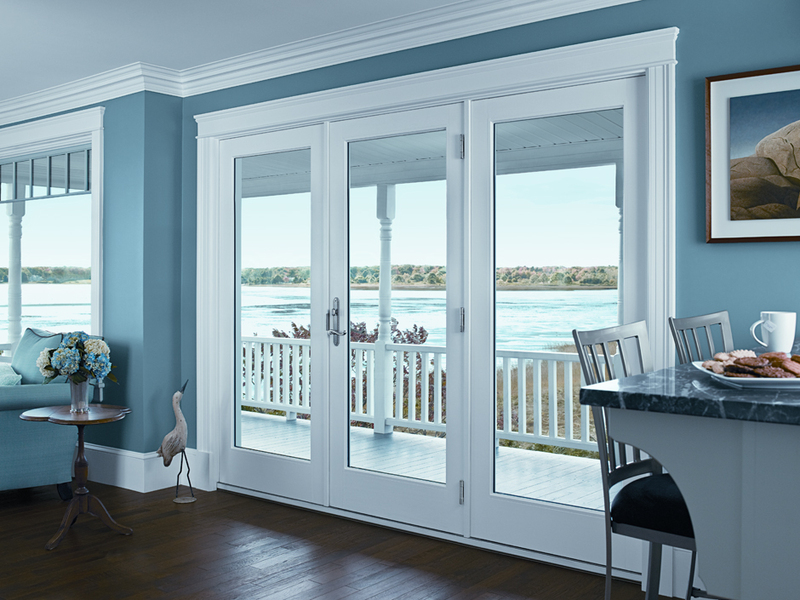 Andersen® French sliding patio doors offer all the classic appeal of hinged French doors, with the modern convenience and space-saving attributes of a sliding door. If you’re looking for a sliding patio door, but want the timeless quality of solid wood frames, our sliding French doors are for you. 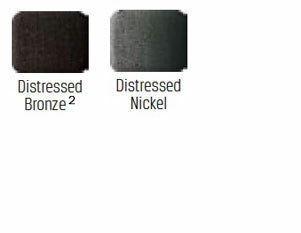 Best of all, we can even match the wood finish to the interior of your home. Locking System on our French patio doors. Both these provide more security than you get with other patio doors. 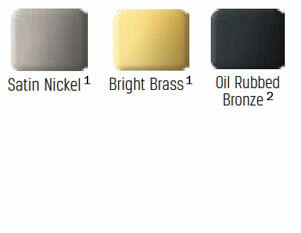 Add High-Performance™ Low-E4™ Sun Glass® for even more energy savings. 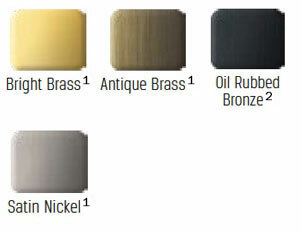 Choose from a full range of grilles, screens, colors, wood interiors, and hardware to fit your style. 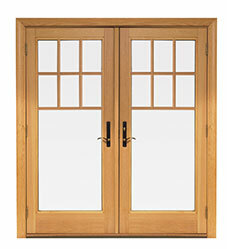 Exterior French Doors are available with both Inswing and Outswing options. 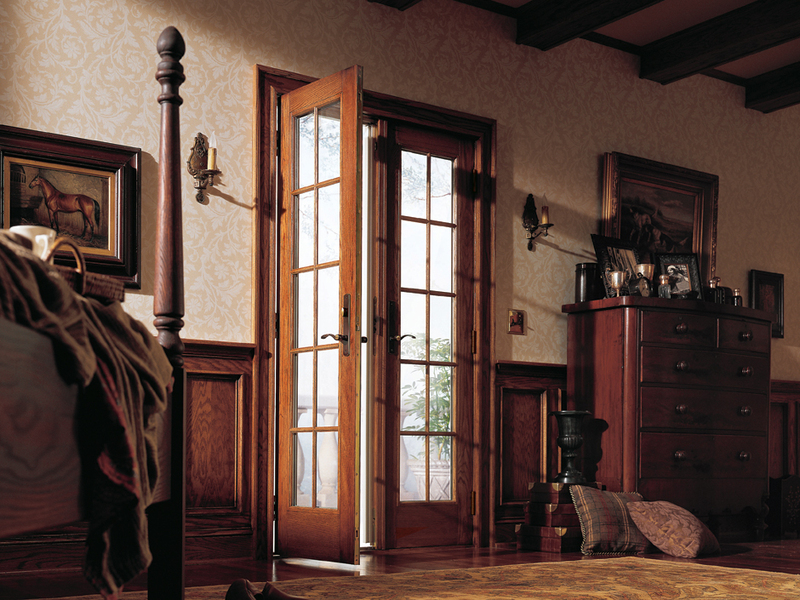 Outswing doors save up to 28 feet of interior space, so they're a perfect option when you want to maximize room. 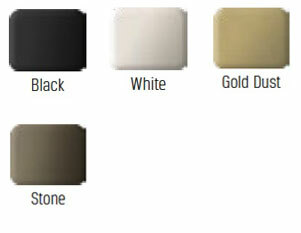 Choose from Pine, Maple, Oak or Prefinished White interior finishes. 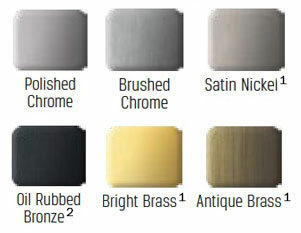 Browse our standard hardware options and you're sure to find a finish that accents your windows in every room with just the right touch. 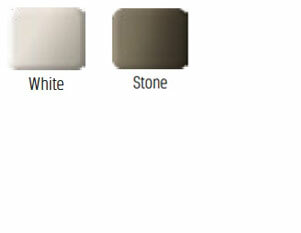 Remember, the fun is in the details, so detail your windows to fit your own fantasy picture of your home. If you can dream it, the details can make it come true.